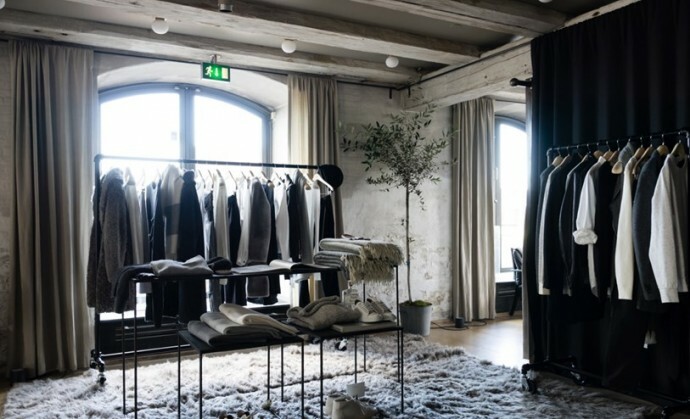 Collaborating with Ralph Lauren’s Club Monaco, the renowned restaurant Noma, will have a pop-up store of the premium retailer. 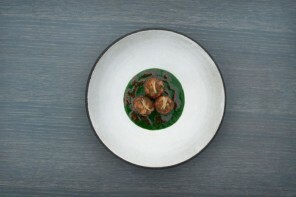 The pop-up will be open until 13th March, and will allow diners to shop and shoppers to dine. 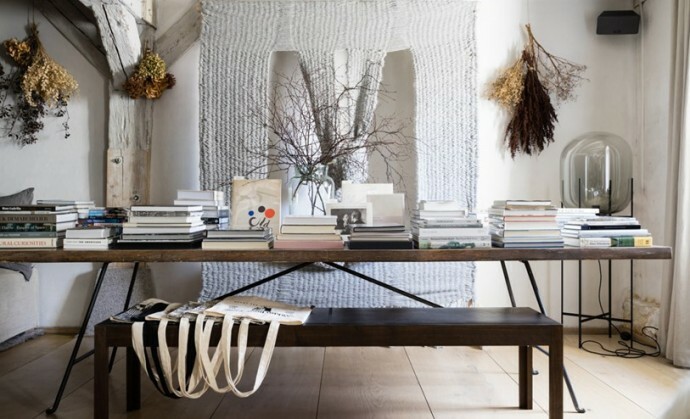 Besides Club Monaco apparel for men and women and other accessories and home products, there will also be curated vintage books from Strand New York, hand crafted woven and wooden art installations that have been flown in from Brooklyn! 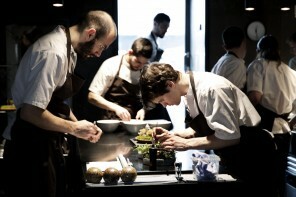 “Clothing and food are fundamentals of life. 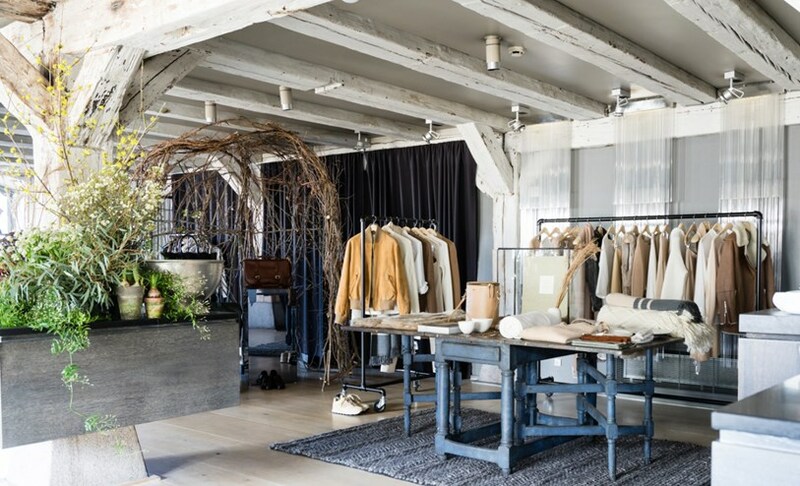 There is something incredibly special about wearing designs that are well-made or tasting something fresh from the earth that evokes the sensation of comfort and understated luxury”, says Club Monaco’s creative designer about the collaboration. 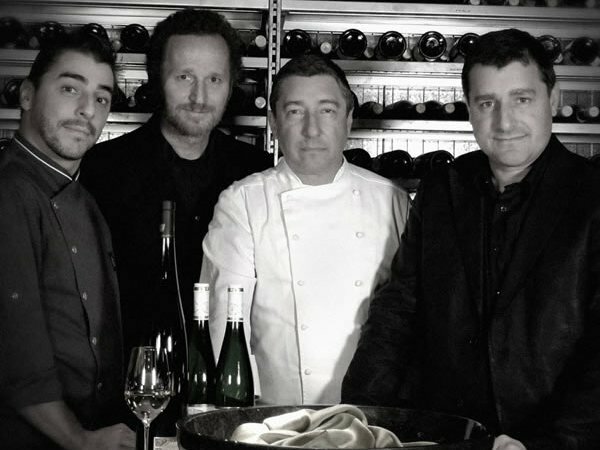 Well, this pop-up is a call to all the foodies and artsy people alike for sure! 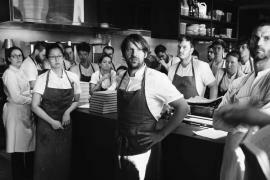 The pop-up will also have a Koppi Kaffe coffee house by day and Ved Stranden wine bar by night, created by the restaurant owner himself, to ensure a good time to shoppers who can’t get a table at the restaurant, which is known to have a waiting period of 3 months for a table reservation. 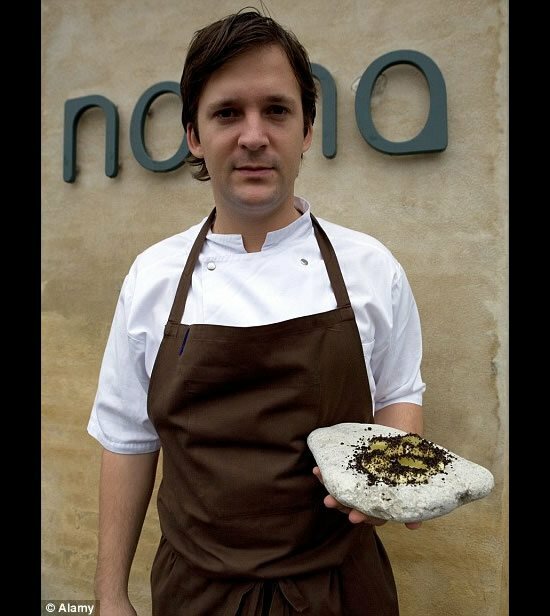 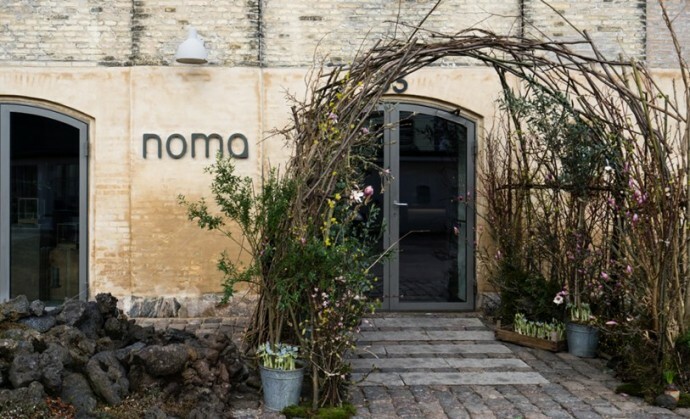 Noma, owned by Chef René Redzepi, has taken the prize of being the world’s best restaurant for 4 years. 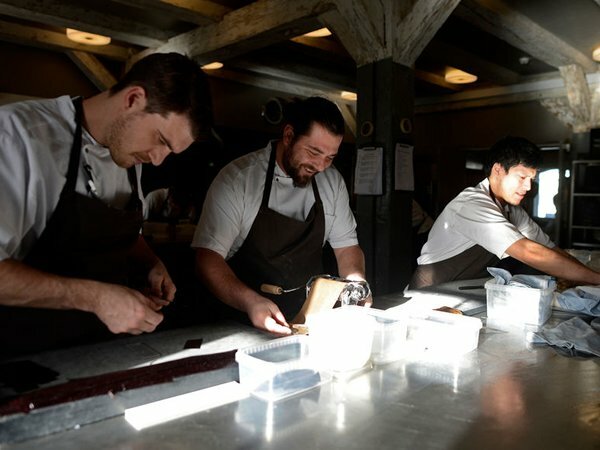 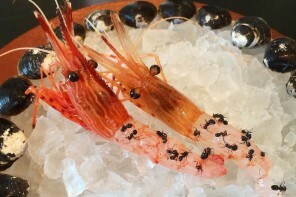 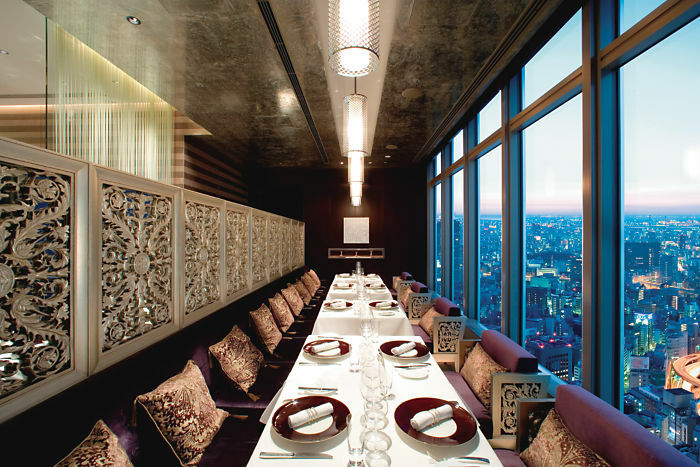 The restaurant serves a re-interpreted Nordic and Scandinavian cuisine and have even tried to inculcate the same principle to Japanese cuisine when Chef René and his team moved to Tokyo’s Mandarin Oriental. 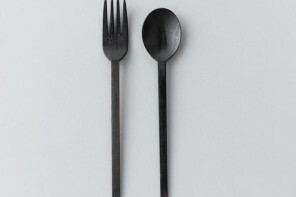 The restaurant is currently still selling cutlery that they sold at the pop-up store in Tokyo and shoppers might be able to grab some of the lacquered forks and spoons or the stoneware teapot.